This Sunday, February 11 we are turning Fellowship Hall in to a movie theater so we can have a screening of the documentary, “Screenagers” at 4 pm. All Youth, Parents, and anyone who is interested in how Youth (and all of us, really) use screen time in our daily lives are invited to attend. We’ll have time for discussion afterwards to talk about what we’ve learned. Feel free to invite friends and neighbors as well. Click here to let us know if you’re coming to Screenagers. Click here to watch the Screenagers trailer. It’s time for the Pancake Supper! 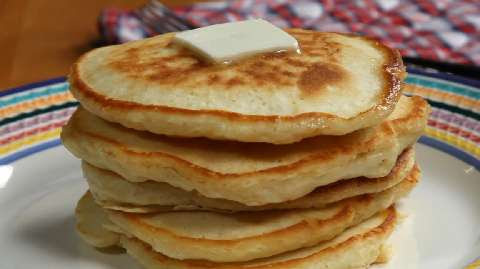 Tuesday, February 13th is our annual Shrove TuesdayPancake Supper. It’s a fun and delicious way to help raise funds for the team who are attending the Montreat Youth Conference this summer. We need you to make the evening a success! Our guests will be dining from 5:30 -7:30 pm. Confirmation Class members will be staffing the kitchen; all other Youth are needed as servers and greeters. Volunteer time slots from 4:30 – 8. Click here to sign up for the Pancake Supper! On Tuesday, February 20, we’re going ice skating at Bear Mountain followed by pizza at Little Sorrento. Meet at FPCY at 11 am; bring $10. Parents can pick up at Little Sorrento at 3 pm (3565 Crompond Road). No skates? no problem! Bear Mountain has skates for rent. 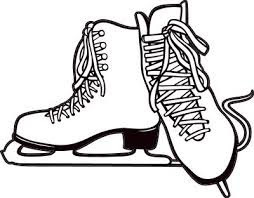 The rink is outdoors, so dress appropriately for the weather. Adults drivers needed; let Steph know if you can drive. Save these dates for upcoming Youth activities!